Shannon Roberts is the owner at Sheridan Rose Boutique, she's also an AMAZING, hardworking boss-mom, and happens to be my nearest and dearest friend. It's good to have friends in high places, right?? 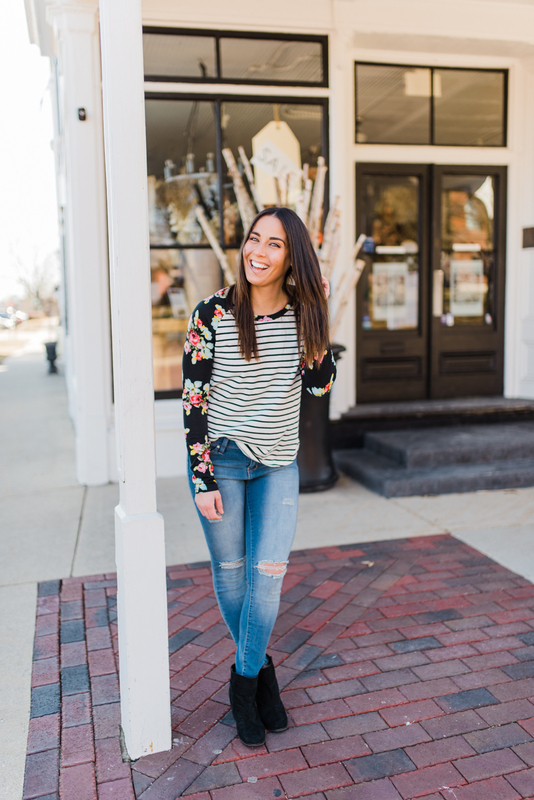 We did a shoot for her boutique in March in Geneva, IL, a town I'm totally ga-ga for and not just because my Granny lives there. It was cold, it was fun, and it ended in an incredible hot breakfast of chilaquiles and pancakes for everyone involved, which I can't say about all my winter shoots, so it was a serious win all around. 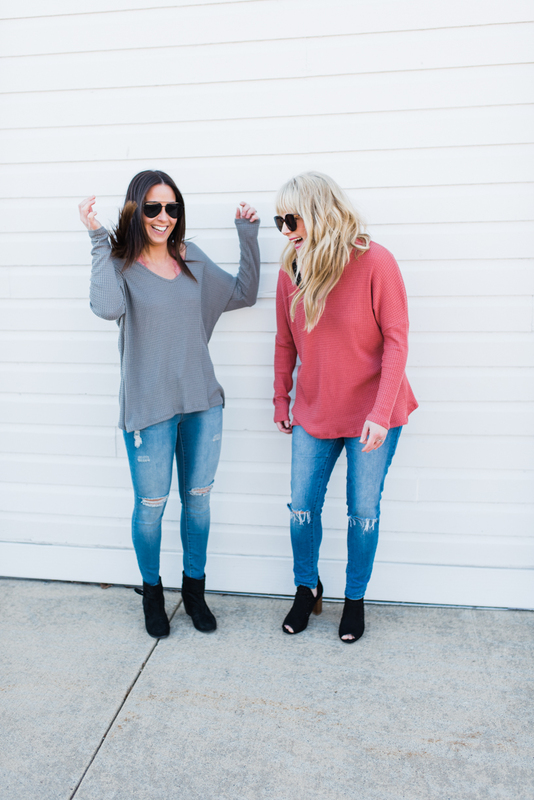 Take a peek at some of the photos, looks and make sure to stop by her shop (link above) to grab some adorable additions to your wardrobe.